It sounds like fun, though, something relaxing. And any book with a good cat in it is worth a read. 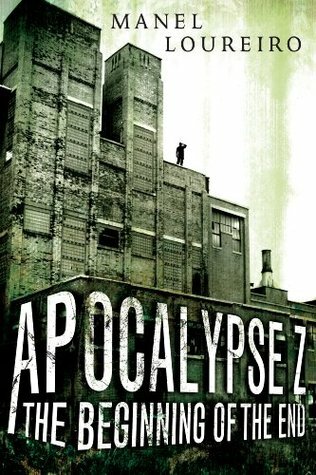 It shouldn't surprise me that the Zombie Apocalypse has its own genre. I haven't gotten into it. I've never seen The Walking Dead. This one does sound promising though. And the F-bomb thing. I seriously hate that. A well placed expletive is good. Prolific profanity is not! I get so tired of how limited some authors' vocabularies seem to be. When there are thousands of wonderful words out there, why do some authors only know the four-letter ones? Zombie books aren't my cup of tea. Surprisingly I've read several though. I do like that he has a cat. :) I'm interested in this one. I dislike the overuse of profanity, too, but the rest definitely sounds interestingf! It is. I really liked getting a European perspective on what a zombie apocalypse would be like.